Barnardo’s NI is appealing to people in Newry who are loving and supportive to consider fostering to make a difference to a child’s life. Currently over 170 foster carers are needed across Northern Ireland. The theme of this year’s Barnardo’s Fostering Appeal is ‘When You Believe in Me’ and to ensure children’s voices are heard Barnardo’s is asking the public to nominate the person that believed in them. To take part simply download the card from their website, share your story and send it back to Barnardo’s at webelieve@barnardos.org.uk. 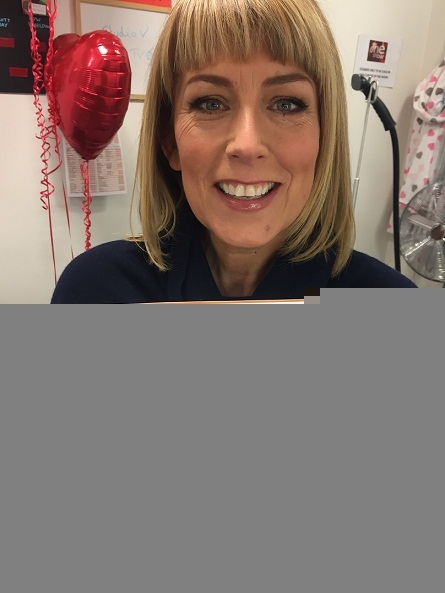 Barnardo’s celebrity supporters, actress Fay Ripley and reality TV star Lydia Bright are backing the appeal and have already signed pledge cards. Director Barnardo’s NI Lynda Wilson said, “Fostering can transform a child’s life and give them the childhood they so desperately deserve. Being a foster carer can be life enhancing and rewarding. “It offers the opportunity to create positive memories and foundations for the most vulnerable children in our society. Our Professional Fostering Service also offers a wide range of support to our foster carers so they know there is always someone to turn to.” To find out more information about fostering with Barnardo’s please visit www.barnardos.org.uk/fostering , T: 028 9065 2288 or visit Facebook: Barnardo’s Professional Fostering Northern Ireland.